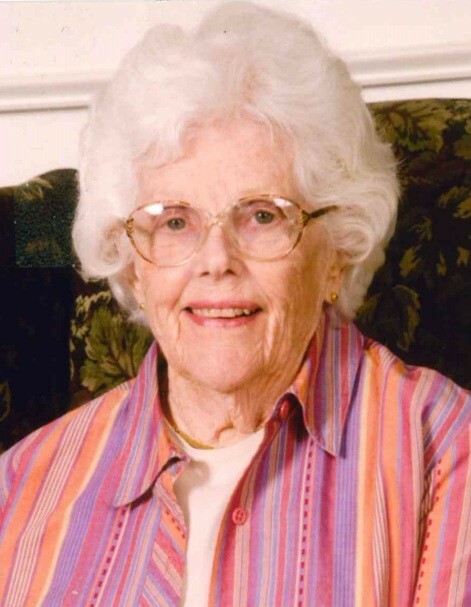 Beverly Ann Walker, 93, passed away peacefully after a brief hospitalization in Overland Park, KS in the presence of her son, Scott Walker and Margaret (Piper) Walker. Beverly spent 67 incredibly happy years with her late husband Maurice Walker. Beverly is also survived by her beloved grandchildren Stacy Walker, Marc Walker, Marc’s wife Jennifer (Gilchrist) Walker, and great grandchildren Sage and Sienna Walker. Beverly was affectionately known as “Grammy”. Beverly was born in and was a lifelong resident of the Kansas City area. She and the Walker family especially enjoyed camping and fishing at lakes in Kansas and Missouri. In fact, she enjoyed slalom water skiing past age 70. A Memorial Service will be held at 10 AM, with reception following, on Friday, September 21, at Johnson County Funeral Chapel, 11200 Metcalf Ave, Overland Park, KS 66210. In lieu of flowers, please send donations to Bethesda Lutheran Communities, 14150 West 113th St, Lenexa, KS 66215, in honor of the entire Walker family’s life-long special needs late daughter, Susan Gayle Walker. Susan was blessed to spend the last nearly 20 years of the last of her life in the arms of that Bethesda community before her passing in 2011.